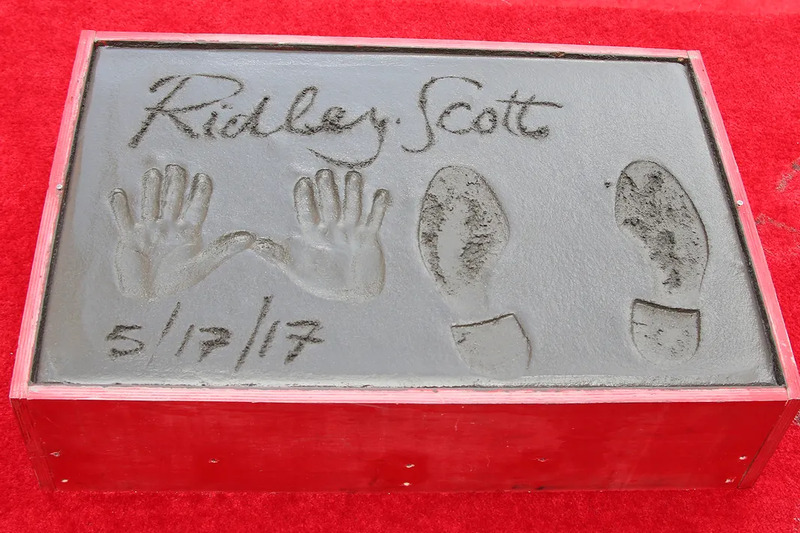 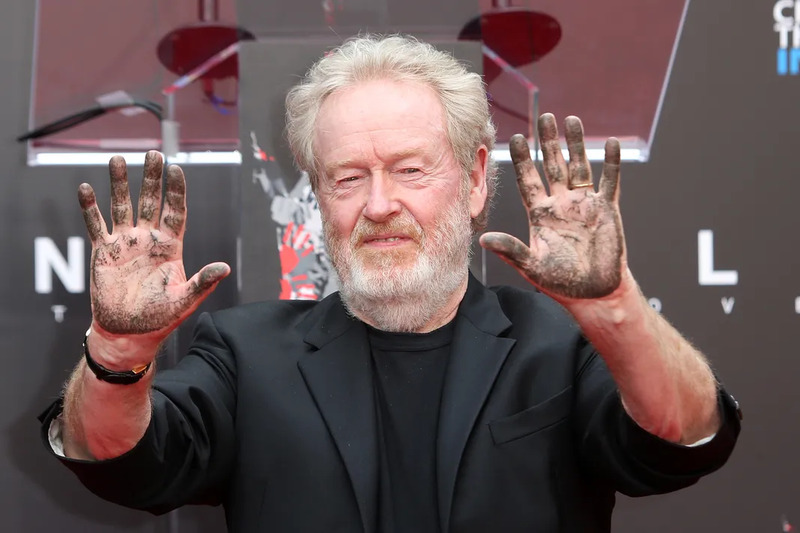 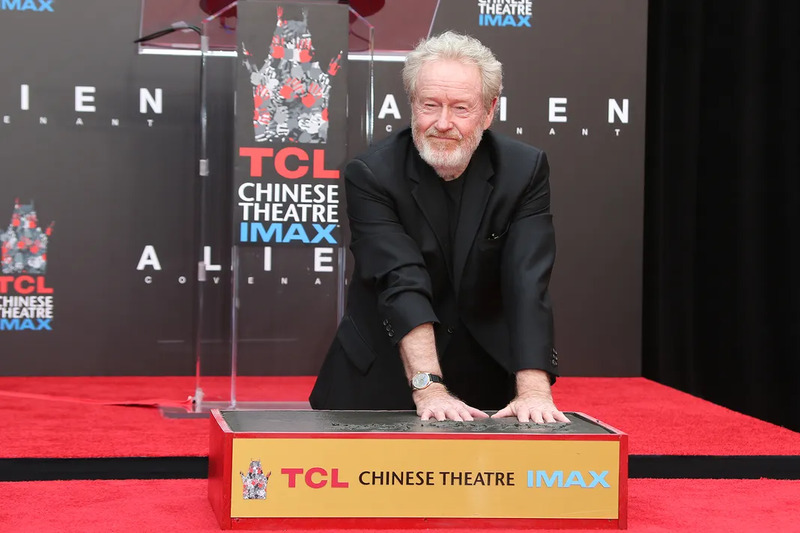 Ridley Scott received his star on the Hollywood Walk of Fame, celebrating an illustrious career in film making. 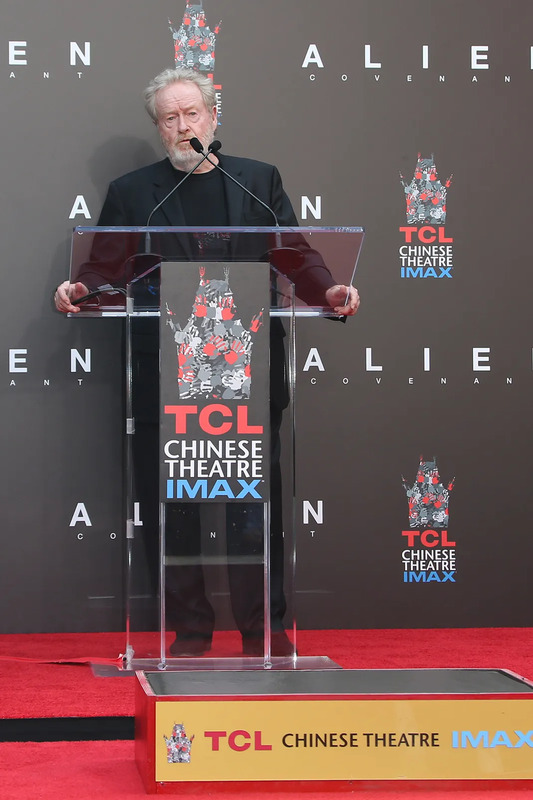 Ridley has been the director of such classics as Blade Runner, Thelma & Louise, The Martian, Alien, and the latest movie in the Alien franchise, Alien: Covenant. 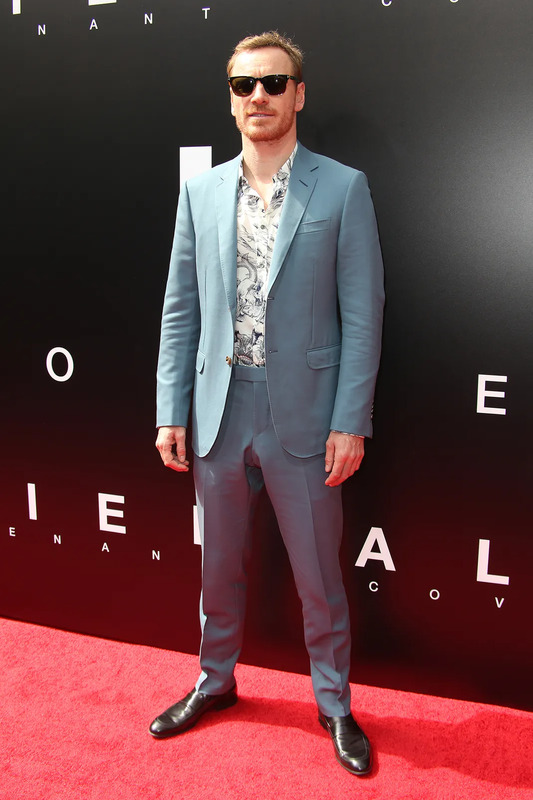 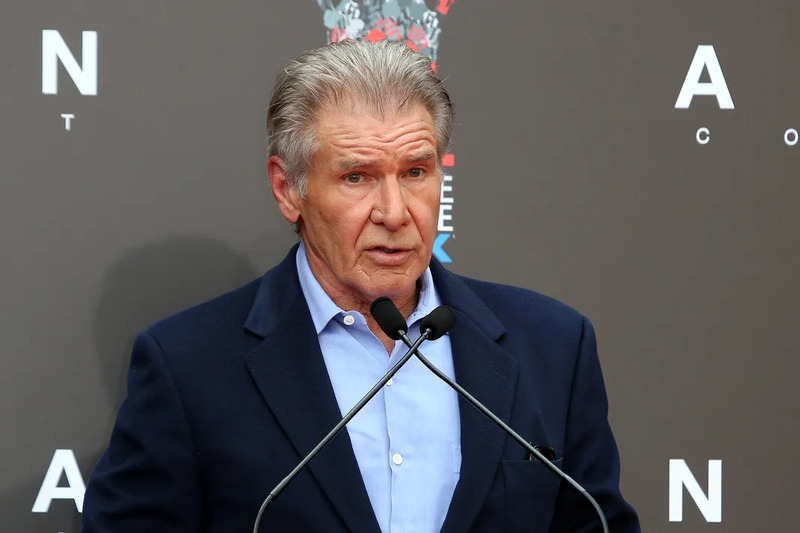 He was joined by Blade Runner star Harrison Ford, and the stars of Alien: Covenant Michael Fassbender, Katherine Waterston, and Jussie Smollett.